It’ll raise the bar for Android Wear, but will it have the battery to match? A few years ago the concept of a smartwatch was revolutionary, but nowadays we're used to the sight of them. In an effort to stand out in what's becoming an increasingly crowded market, LG is reportedly prepping one hell of a high-res timepiece. That's according to a report by Phandroid that claims the site has access to insider information. Going by the codename 'Nemo', the in-development smartwatch will feature an impressive 480 x 480 pixel resolution. If that were listed on a smartwatch spec sheet, then it certainly wouldn't bode well. However on a smartwatch display, it's a different story. Say the Nemo sports a 1.3-inch display like the one on the LG Watch Urbane, it would have a pixel density of over 340-pixels-per-inch. Now that would be ground-breaking and raise the bar for other Android Wear smartwatches. In fact at that resolution, it might be hard to tell the difference between a digital watch face and an analog one without holding the phone to your eyeballs. Our only concern is battery life. 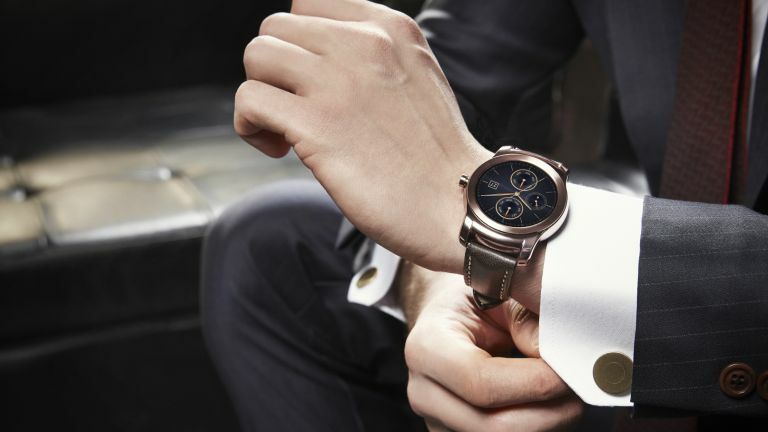 It still remains one of the primary concerns on smartwatches and other wearables. LG would need a hefty battery to power such a charge-guzzling screen, otherwise the feature would prove rather pointless. Either way, the LG Nemo is one to look out for. We'll keep you updated on it in the months to come, but what's your view on a high resolution smartwatch? Drop us a line in the comments or hit us up on Facebook. It goes on sale next Thursday. Jealous, anyone who bought an Apple Watch?